Younique is a direct sales cosmetic line featuring some of the hottest beauty products on the market today. 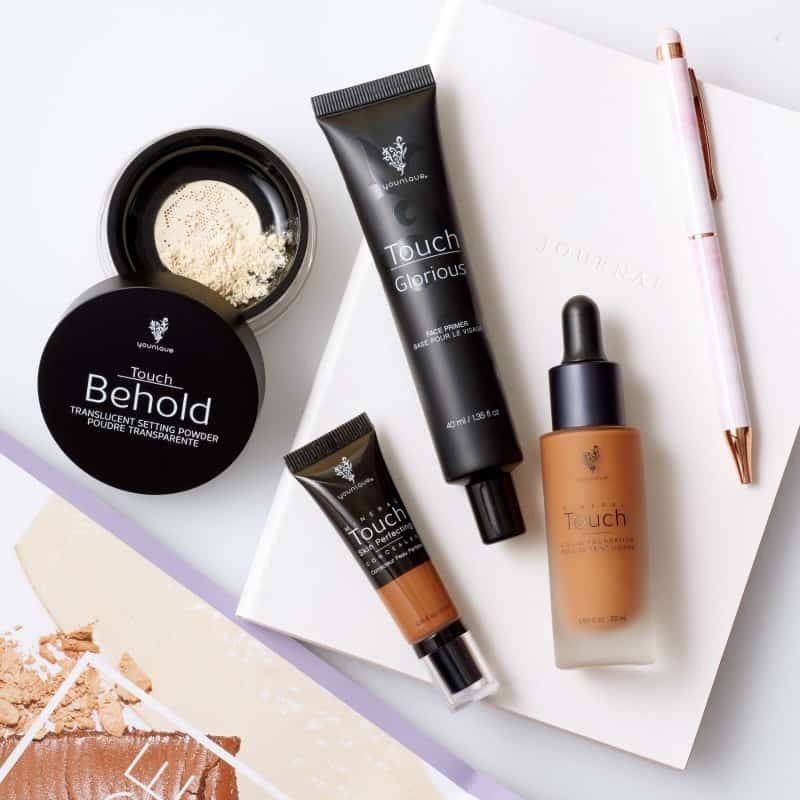 From makeup to skin care and even the tools you need to look your best, it is no wonder Younique is one of the most loved companies in the industry today. Younique exploded onto the direct sales scene with their 3D Fiber mascara – and to this day their mascara is known to be some of the best in the industry. 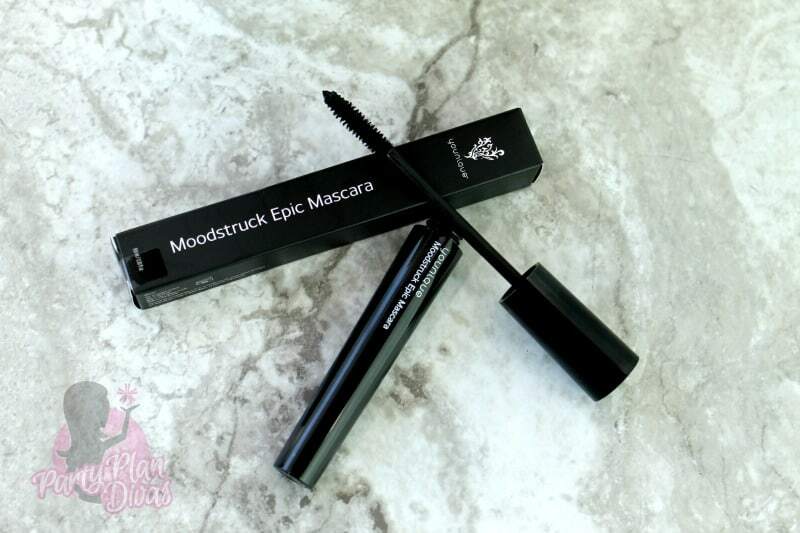 Through a couple of formulations, their Moodstruck Mascara keeps getting better and better! 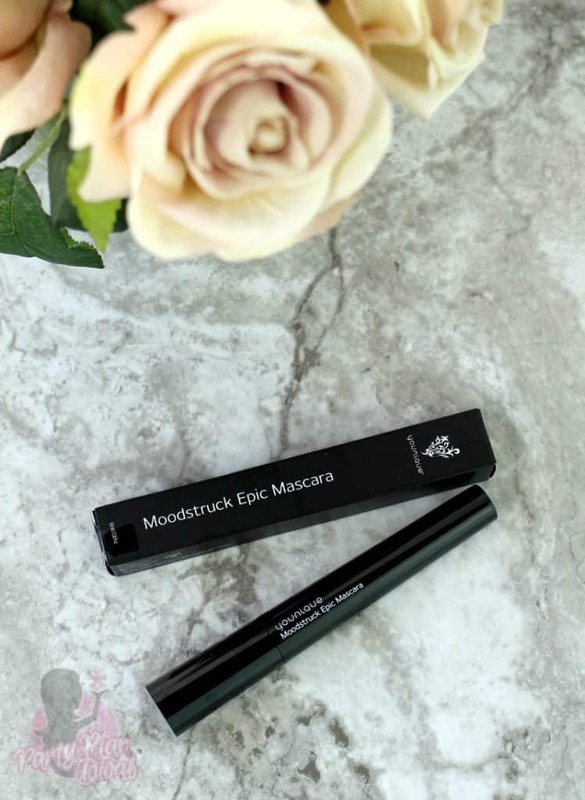 Independent Younique Presenter Amy Dougherty sent in a tube of the new Moodstruck Epic Lash Mascara to be included in this year’s Gift Guide. One glance at social media will tell you that long, beautiful lashes are all the rage – and with Younique it is easy to achieve that look with their Moodstruck Epic Mascara. Available in black, brown, and even black waterproof, Younique Moodstruck Epic Mascara goes on easily with one step and gives you thick, long, gorgeous lashes that last all day long! But amazing mascara is only one of the products Younique has to offer. From cosmetics to brushes to even customizable skin care solutions, Younique is committed to helping you look and feel your best every single day. Younique really pioneered the “social selling” era and continues to offer great products and a remarkable business opportunity that can be done from virtually anywhere. The Younique Hostess Rewards Program is one of the most generous in the business – completing the direct sales trifecta for success. You can check out everything Younique has to offer by visiting Independent Younique Presenter Amy Dougherty’s website. I am excited to offer one lucky reader a $25 Younique Shopping Spree from Independent Younique Presenter Amy Dougherty so you can choose which one of their amazing products you want to try! You can enter using the RaffleCopter widget below! Good luck!